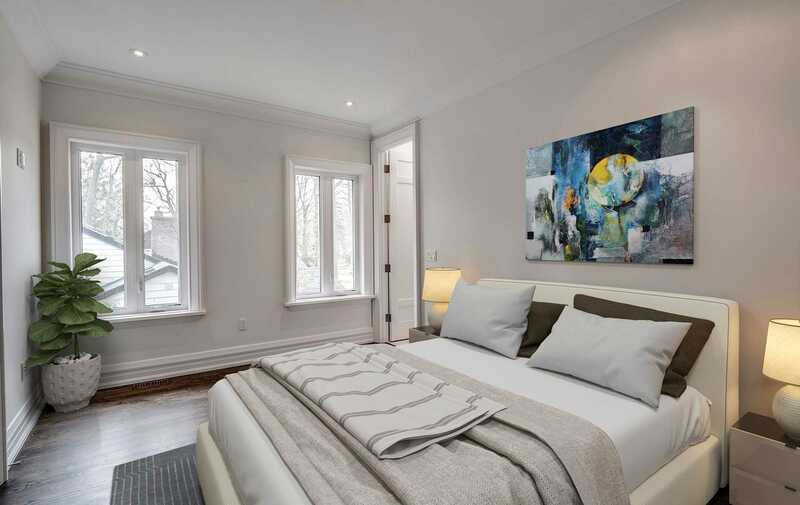 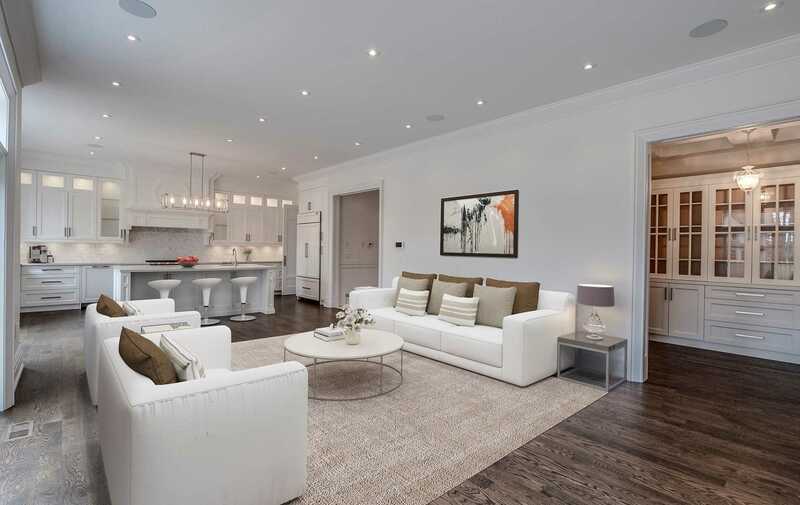 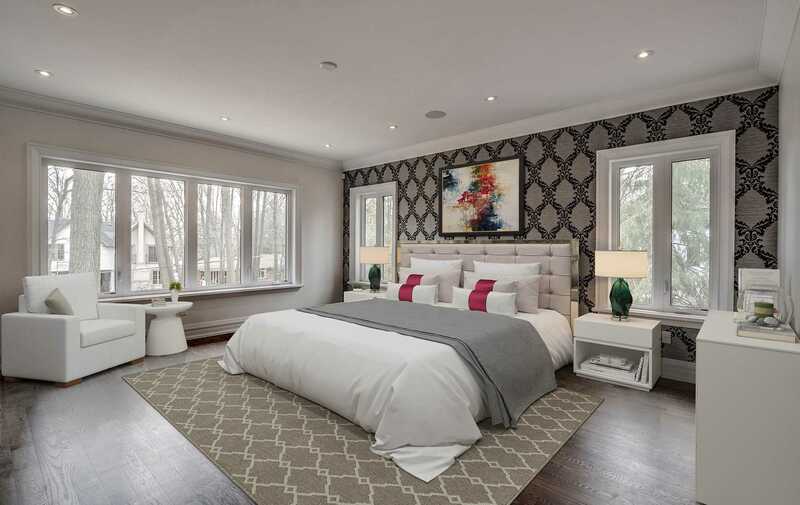 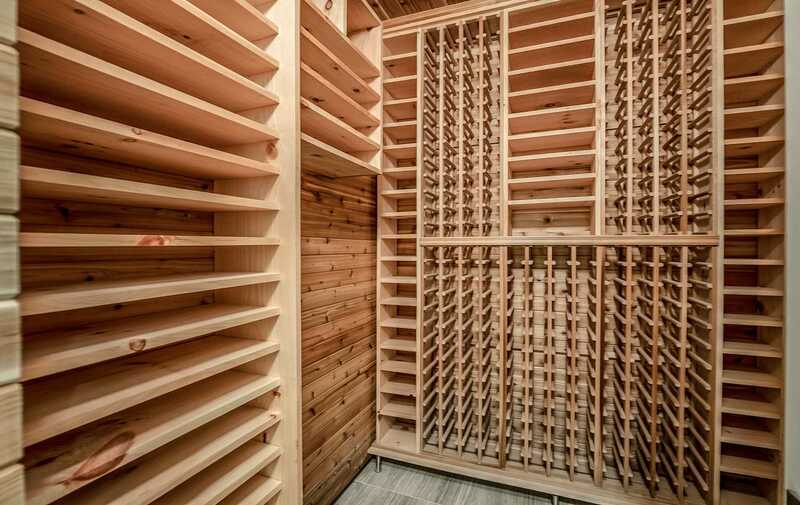 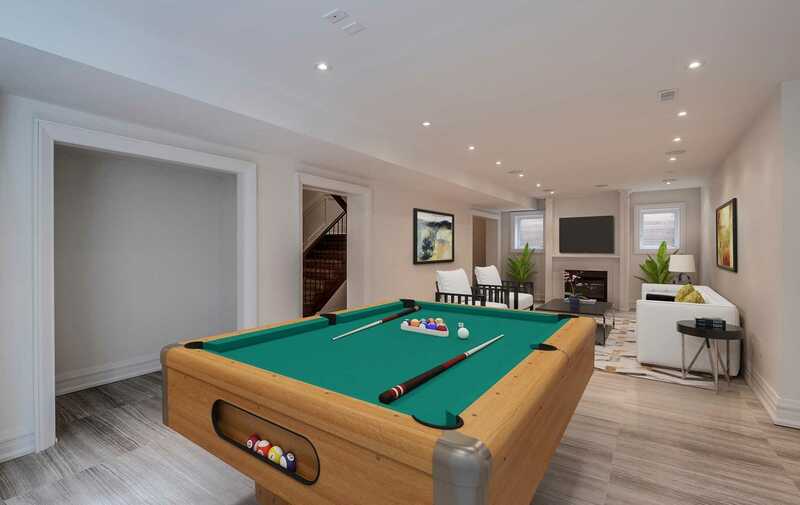 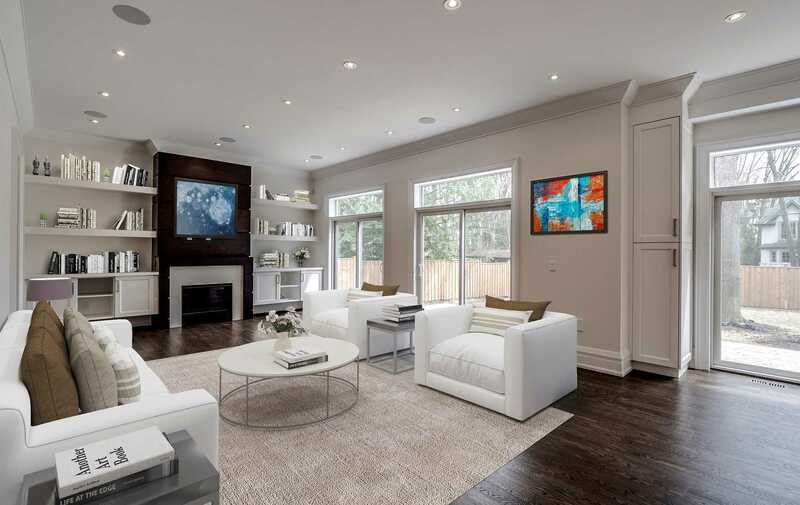 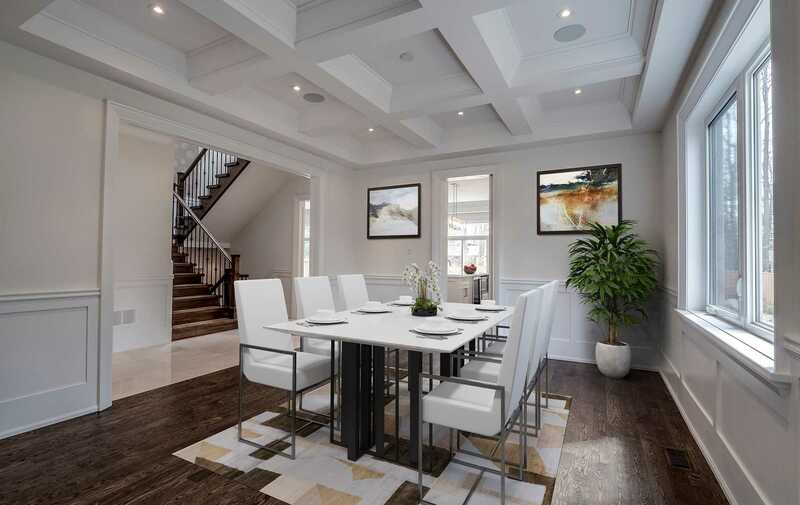 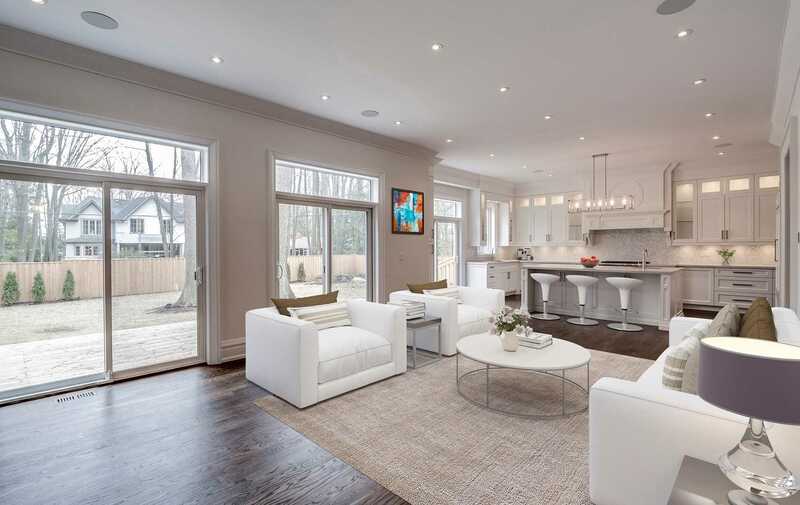 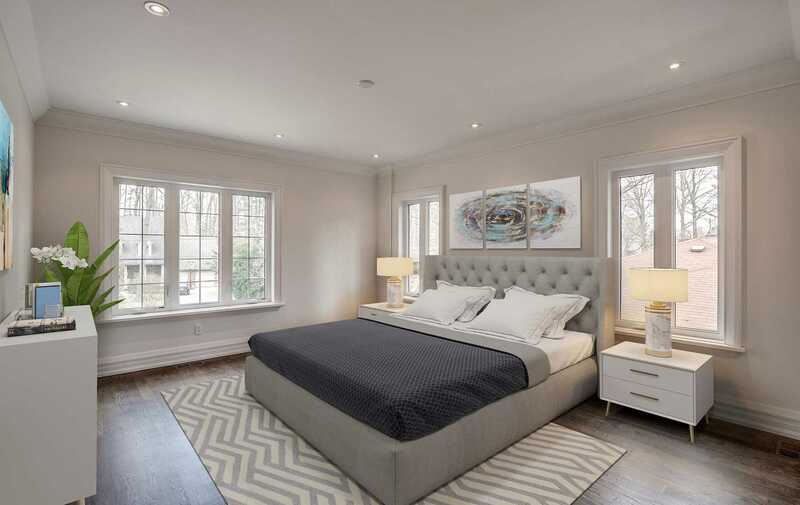 Description Stunning Masterpiece Custom Built Located At The Prestige Mineola East On Quiet Mature Tree Lined Cul-De-Sac And Premium Lot Of 77 X 157 Ft. 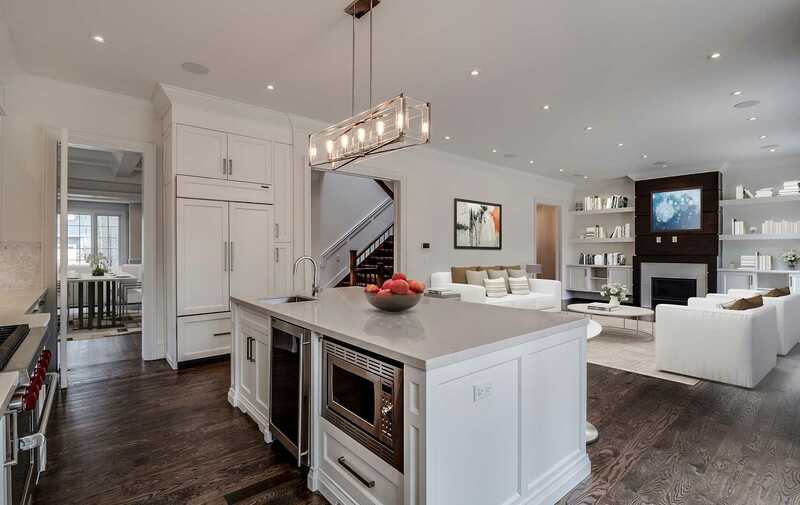 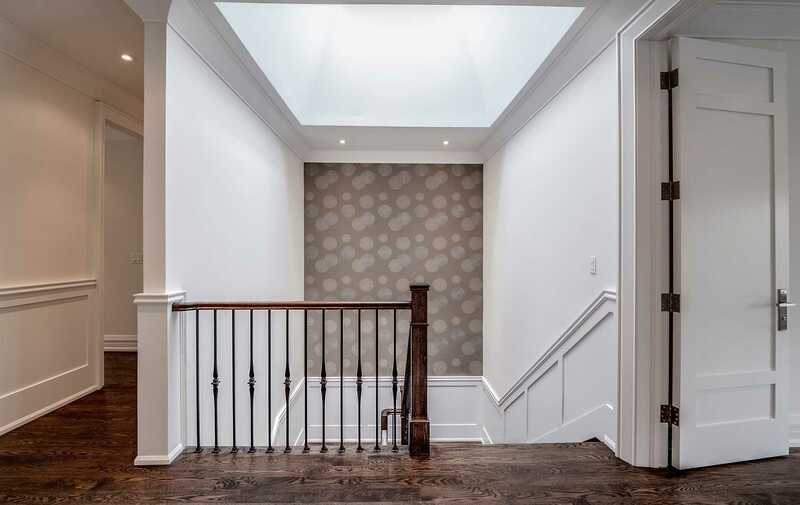 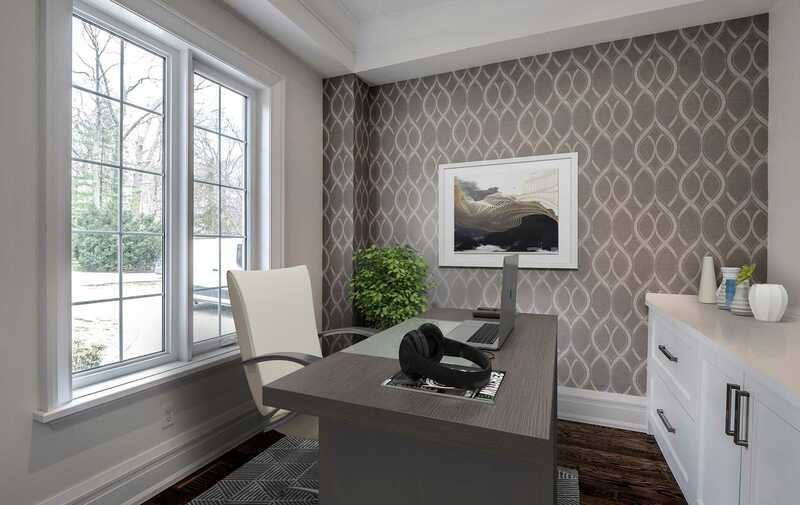 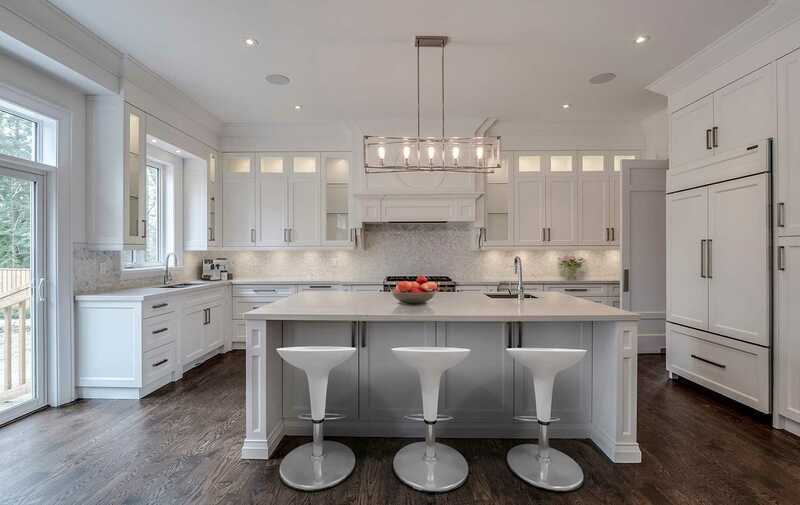 Luxury Finishes, No Detail Missed In This Exquisite Home,Incl: Wainscoting, Upg Trims, Doors, Crown Moulding, Waffle Ceilings, 10' Main, 9' On 2nd, Office W/Built-Ins, Huge Amazing Kitchen Open Concept To Family Rm+Library, 3 Walk-Outs To Lrg Deck. 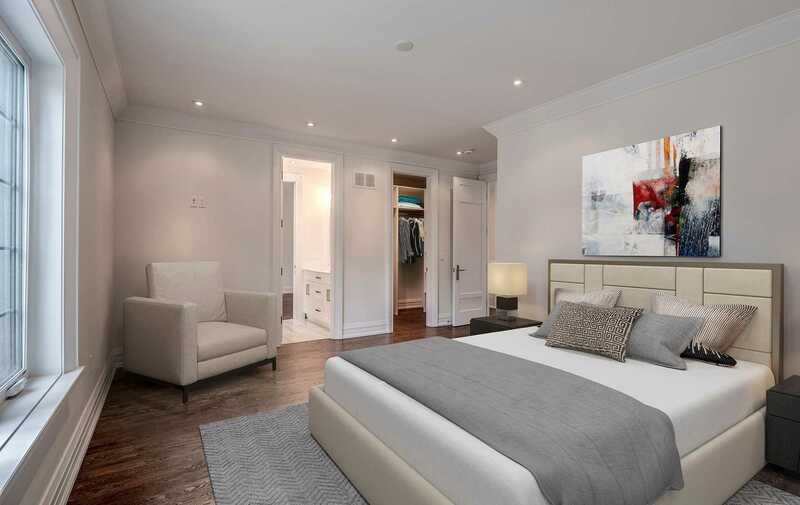 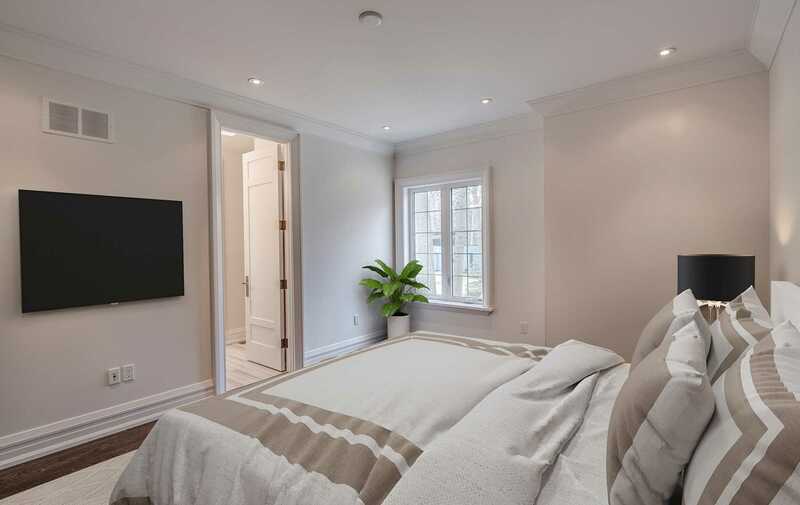 All 5+1 Bedrooms W/Ensuite Washrooms W/Heated Floors+Closet Organizers.